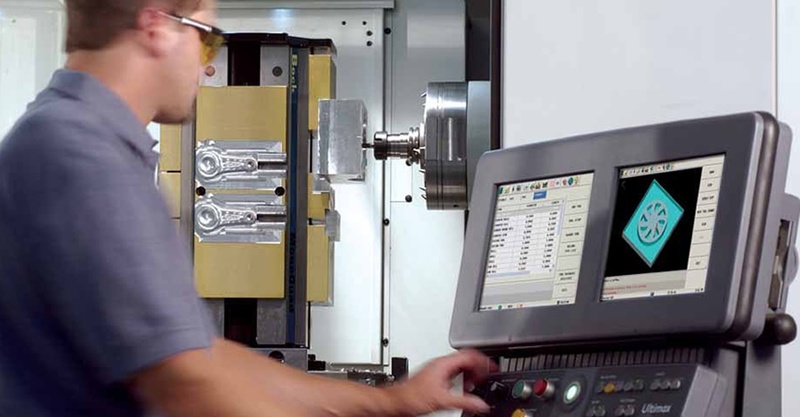 Full-service injection molding and machining for companies that demand quality. Increasing brand value. Shortening lead times. Exceeding expectations. That’s the Micron difference. Micron Products is a multifaceted contract manufacturing organization specializing in thermoplastic injection molding, precision machining and finishing, and silver-plated medical sensors for disposable electrodes. We work with clients of all sizes to provide manufacturing solutions and services to help our customers meet their goals. Our 140,000 square foot manufacturing facility is capable of serving customers’ projects from start to finish. We strive to provide results that exceed your quality requirements, meet your financial needs, and help grow your business. 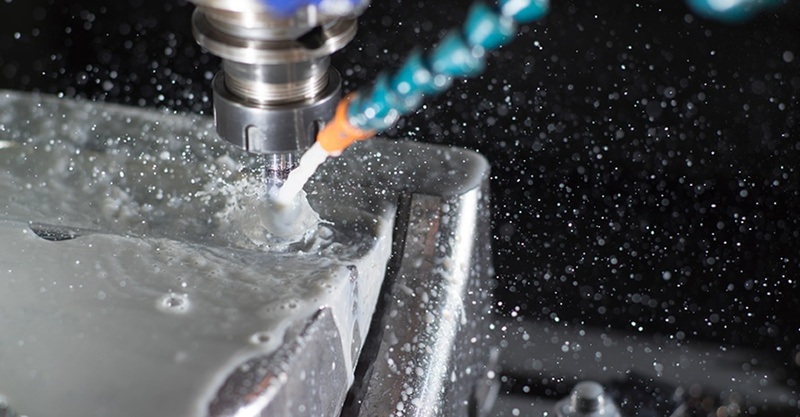 We offer an integrated set of services that allow us to be a true manufacturing “one stop shop.” Where others are forced to outsource numerous core components that increase your costs and lead times, we’ve expanded our capabilities to handle almost any job completely in house. Our sales representatives are ready to discuss your current projects and concepts. We will provide you with fast and competitive quotes for your new products.